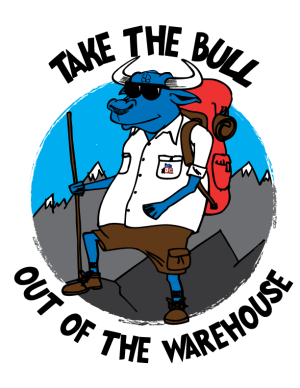 Our team of software developers have created this collection of optional modules that can extend the core functionality of your DCWarehouse Suite. The main purpose of this software application is to make it easier for you to enter orders as well as input or update customer information outside of your four walls. Combined with our powerful DCCredit Card Application, you can now handle your business-to-business transactions at trade shows, on the road and from other areas around the country. You may even decide to have certain individuals use this software for improved security, efficiency and speed. This module is built with Microsoft .Net technology and leverages Web Services. This allows you to use normal PC’s or Mobile Devices such as Smart Phones or Tablets. Cost-Effective Customer and Sales Service Without Expensive ERP User Licenses. Allows Mobility for your Sales Team on the road and at trade shows! Cash Flow Improvement by Taking and Processing Orders Immediately. Incorporation of Web Orders Directly into Your Business-to-Business or Business-to-Consumer Web site. 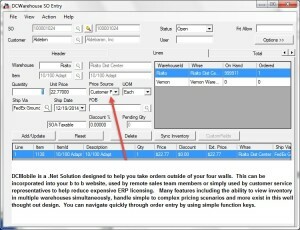 The ability to sync important order and inventory information with your Sage 500® ERP System (Formerly Mas 500®). The ability to pull information from your Sage 500® into this application. The ability to add a new customer or edit existing customer information. The ability to place a sales order on hold with any reason. 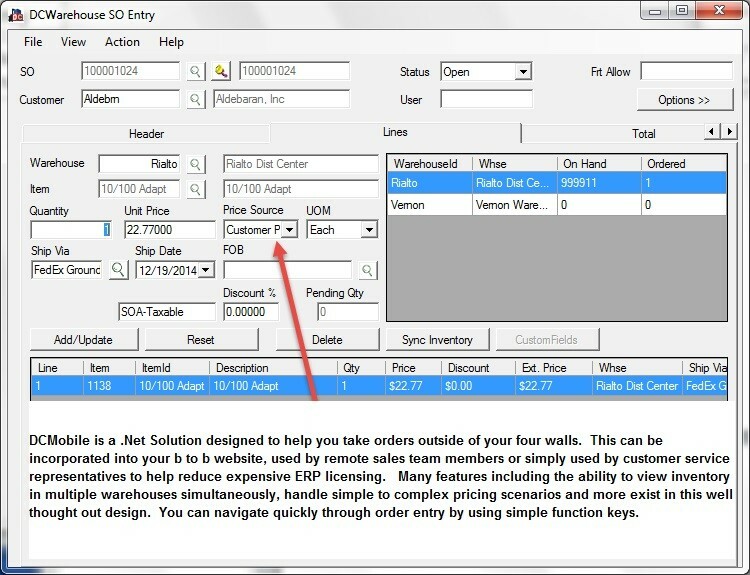 In the sales order entry screen you can view inventory in multiple warehouses without having to exit several screens or toggle back and forth. Our new DCMobile Package and Shipping Manager similar to our DCPackage Manager that our DCWarehouse Customers love with integration to FedEx®, DHL® and UPS® is now an option in the DCMobile Suite. This is an optional Plug-In for DCWarehouse Customers who need to collect Sales Tax for their orders. During the order entry process you will be able to call the Avalara Ava-Tax Solution from the address validation or when you are saving the order. This will validate the address, city, state and zip code and bring in the necessary breakdown of sales taxes for that address. This then flows through the pick/pack/ship/invoice process. You can learn more about Avalara Ava-Tax here. 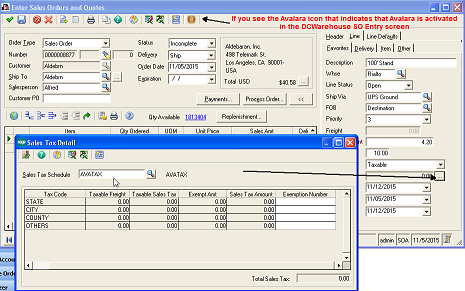 DCWarehouse Sales Order Screen Integrated with Avalara Functionality. Studies show more companies and individuals prefer to use credit cards for purchasing over the Internet & phone when ordering products. Can you imagine authorizing your customer’s credit card at the time of order entry in a quick and efficient manner? You can with the DCCredit Card module for DCWarehouse Automation©. This solution works seamlessly through order entry and pick/pack/ship allowing you to quickly settle right at the time of shipment. 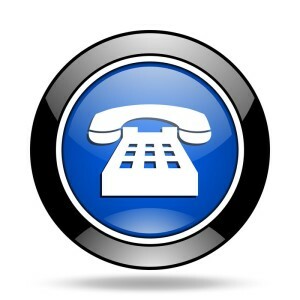 This is a proven and mature solution that is used by our valuable clients. Written with .Net tools using PayPal™, one of the most popular credit card processors. You will find features such as off-site credit card storage for additional security, multiple captures per authorization and reference transactions provide a seamless yet secure solution for you and your customers. Most importantly, you can improve your cash flow and expensive overhead for collections. This even includes the ability to convert International Orders to United States Dollars! If you need help staging and loading your own trucks or outside carriers, this powerful application is what you need. 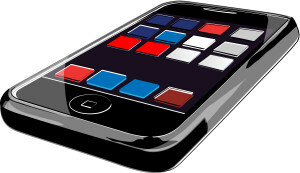 It allows you to intelligently stage and prepare your TL and LTL shipments. You can also shop for freight rates and pick/pack/ship your loads with the pro numbers automatically populating back. This can save your company thousands of dollars in shipping costs. Call Us Today for a Demonstration!